← “Free facebook dating app” keywords rank Friends Match Me free dating site on first page of Google! What is the best free dating site? It’s also a free dating app for Facebook! Members worldwide! And totally free! And brings a fresh taste to dating! Online dating with a different – better – angle at Friends Match Me. 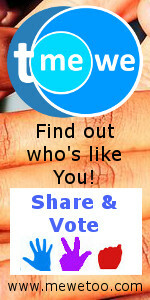 Find other members with mutual Facebook friends, similar Facebook Likes, or you just like their dating profile! Member videos and text/video chat too! And it’s completely FREE! Join now! Click on the blue “Connect with Facebook” button on the top of any Friends Match Me page to get started! This entry was posted in Announcements and tagged facebook dating app, free dating app, free dating website, free facebook dating app. Bookmark the permalink.